I won’t lie to you. This last year has been a tough one for our family. There have been more tears shed this year than likely any other year in our lives. However, the grace of God has been abundant and His love amazing. We are truly humbled by His mercy manifested to us. 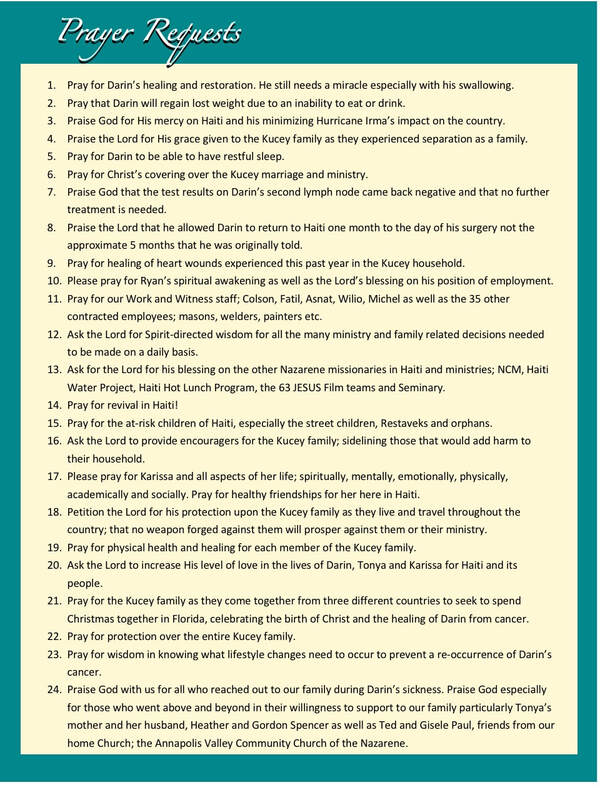 We are also sincerely grateful for your prayers and support. Our family is very much aware that we have weathered through the storms of 2017 because of your faithfulness to pray for us. Your emails, messages and cards have helped carry us through to the other side of our stressful situations, giving us a testimony of our Lord’s touch on our lives. 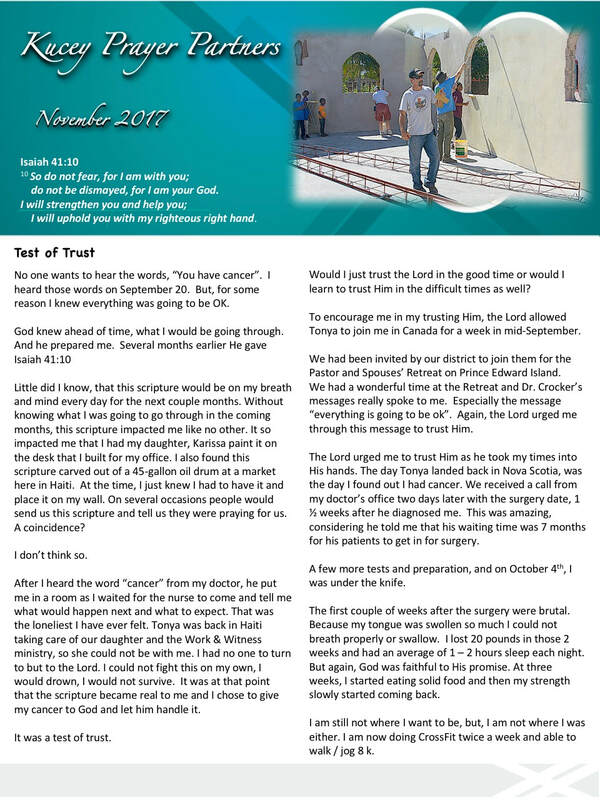 This month’s newsletter is written by Darin in his own words. For those of you who know my husband; he is one that doesn’t say a lot. He prefers to let me do most of the talking. However, this was a testimony he knew that he needed to personally express. Again, I won’t lie to you. Writing these words drained him. Reading his words were difficult for me. But the tears we both have shred are not just because of the struggle our family has endured, it is the gratitude for God’s goodness to us. 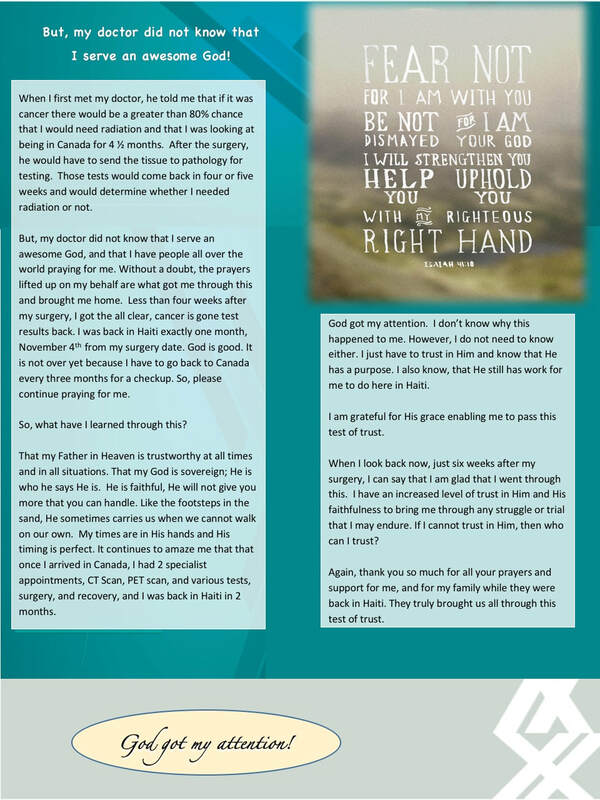 Darin and I hope that as you read the newsletter and pray through the prayer requests, that our Lord would encourage you that your prayers made a difference; they touched Heaven and helped transform our lives.